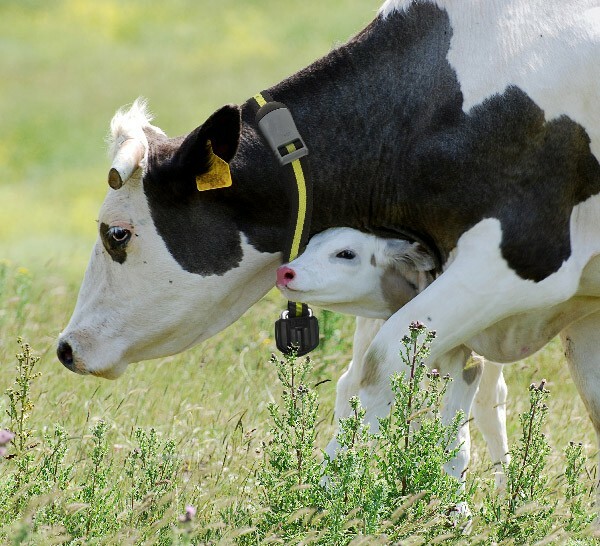 The new generation of cow monitoring The flexible, high-performance cow monitoring solution that meets your needs today and long into the future. 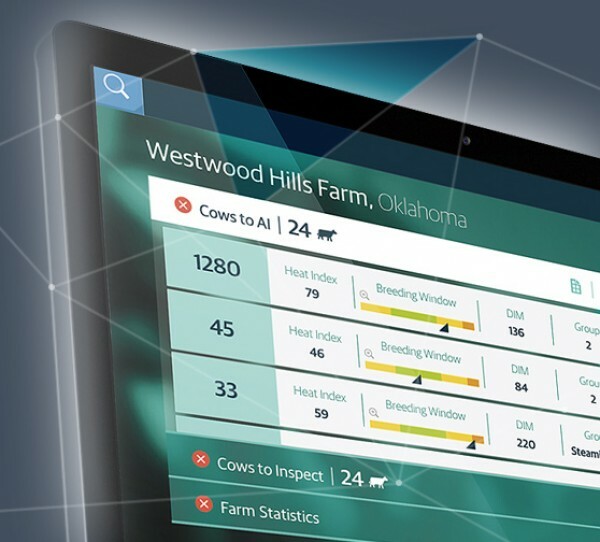 Our advanced cow monitoring systems collect and analyze critical data points, from activity to rumination, on every individual cow, delivering the heat, health and nutrition insights farmers need, when they need them. 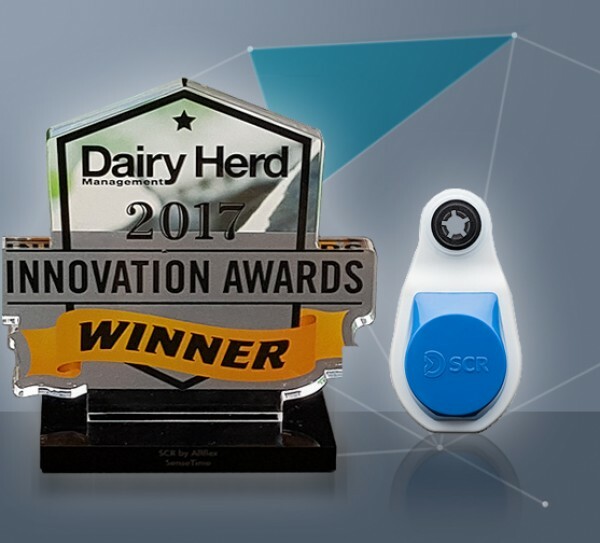 Improve your efficiency and boost your profits and growth, with SCR. With our advanced tools and systems, you can optimize the productivity of every cow and maximize herd performance.